Do not begin to fill out the questionnaire if you are: breastfeeding, suffer from migraines, from deep vein thrombosis (thrombosis) or pulmonary embolism, and also if you are into older age, smoking, have diabetes, and hypertension. 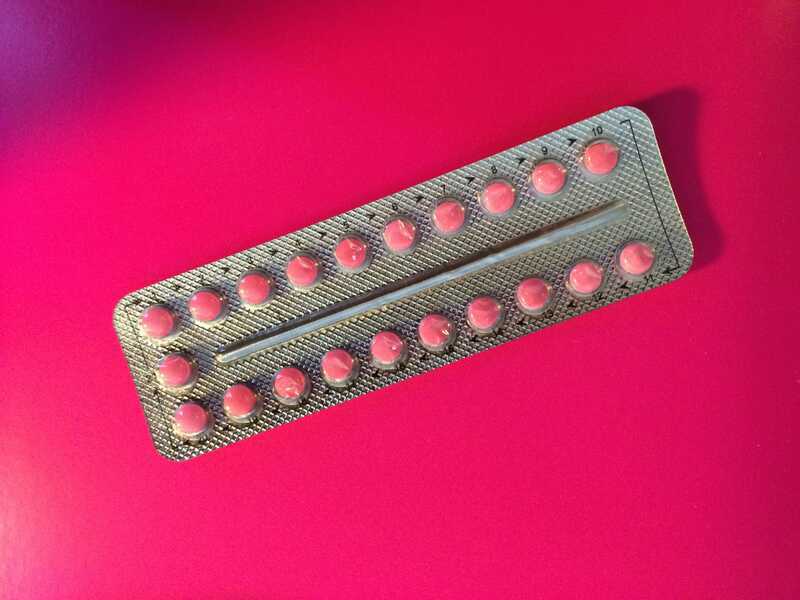 In such cases, as a means of contraception you should choose either progestin-only pills or an IUD. Women on Web promotes social justice in connection with the proposed donation for one year of oral contraceptives. The donation amount differs from 30 to 50 euros, depending on the local purchasing power in the country in which you live (see numbeo.com) and their own economic situation.